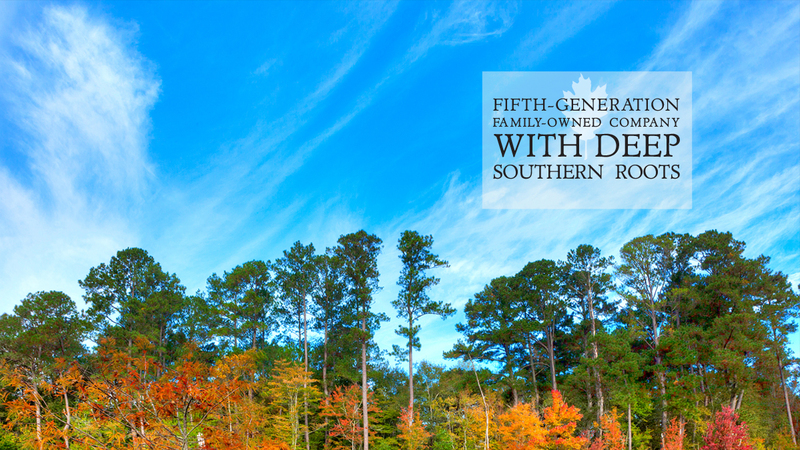 Richton Tie & Timber, LLC is a third-generation land, timber and real estate operation that has roots in the area as early as 1867. 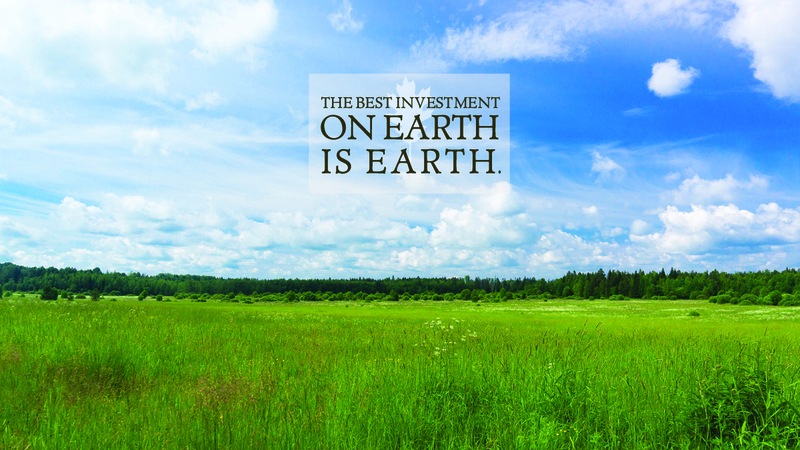 Today, the company is a leader in the forestry purchasing business. With a storied business background, they maintain a long history of working with area landowners and multi-national corporations to help accomplish their financial and timber management objectives. 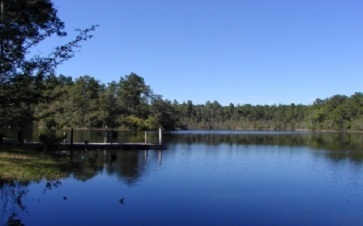 With the addition in 2000 of real estate brokerage services for buyers and sellers, the company now offers a full line of forestry and real estate services. Services include timber purchasing and procurement, forestry consulting, timber sale preparation and marketing, timber inventory (timber cruising), reforestation, site preparation, timber marking, pine plantation thinning, and forest management planning and projecting. 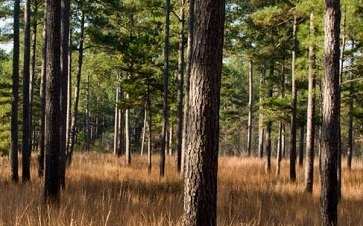 With registered foresters in Hattiesburg, Collins, Starkville and Meridian – we offer a very flexible consultant base. If you are a timber company looking for timber purchasing in the State of Mississippi we are actively seeking new relationships with companies to buy timber on a contractual basis. 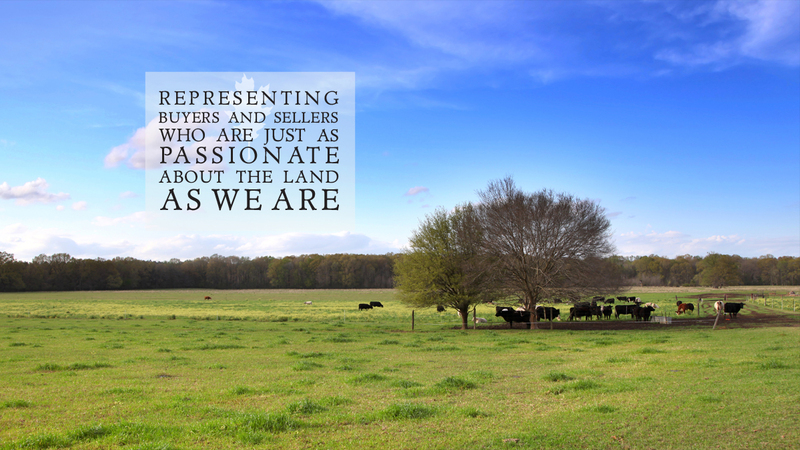 If you are a land buyer or seller that needs a knowledgeable representative with only your best interest in mind, please give us a call. 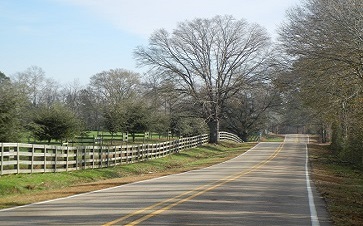 Currently, we have hundreds of properties available in Copiah, Covington, Forrest, Franklin, George, Greene, Jasper, Jones, Kemper, Lamar Marion, Montgomery, Pearl River, Perry, Pike, Scott, Simpson, Walthall, Wayne, Wilkinson, and Winston Counties. And, with more than 80 years of experience working for individuals and corporations, we can provide a long list of satisfied customers and references if needed.